Home News Reunion Tower - Dallas, TX. 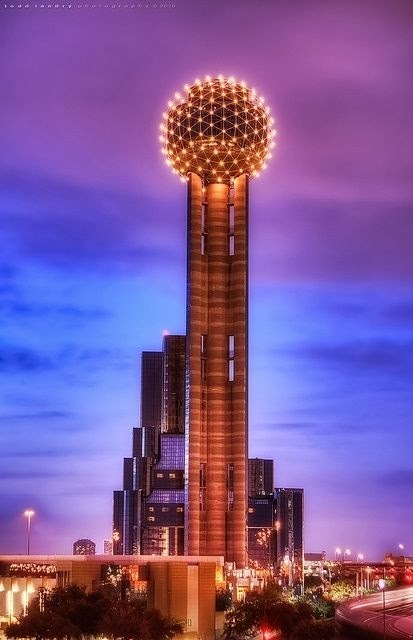 Reunion Tower - Dallas, TX. Spectacular architecture and lighting design - Reunion Tower in Dallas, TX.